Dr. Lawrence Bauman has built his Fanwood family dental practice based on a genuine compassion for people that transcends generations. The belief is that a good dental experience, for patients of all ages, comes down to a combination of ongoing education, preventive action and a professional dental team that truly cares. From providing specialized pediatric and geriatric services to offering functional and cosmetic improvements, our family dental practice is committed to delivering preventative and restorative treatments that optimize the oral health for each patient. Dr. Bauman treats patients three years of age and up and is dedicated to providing the quality, gentle care that patients expect of a true family dentist in Fanwood. 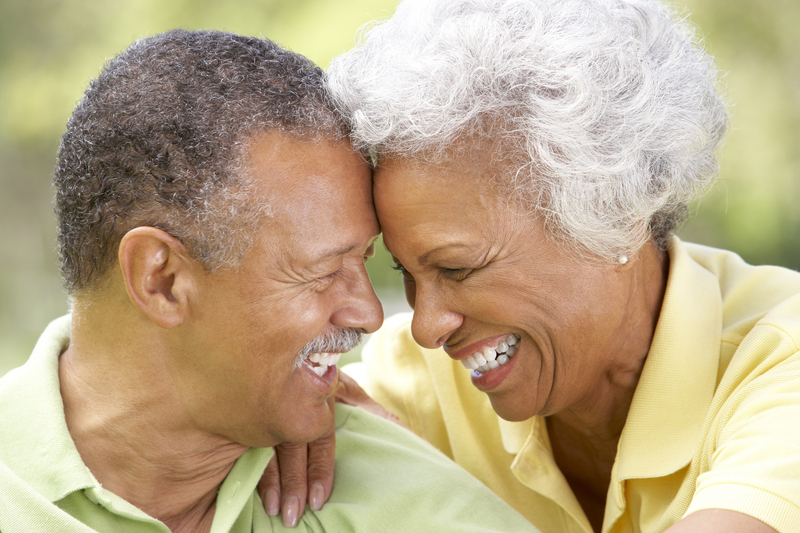 Dr. Bauman has several years' experience in geriatric dentistry, and he believes that excellent oral health in older individuals can greatly enhance their quality of life. The types of care offered to our patients of age is not only cosmetically satisfying but is also designed to aid in healthy chewing, digestion and ease of speech. Thanks to our ground-level entrance, seniors with mobility challenges will have no trouble accessing our office. Another distinguishing feature of Dr. Bauman's practice that many seniors appreciate is his commitment to treating one patient at a time, thereby providing each patient with his full and undivided attention. For older patients especially, Dr. Bauman makes a point to review in detail all available treatment options. Advantages, disadvantages, timelines and costs are all discussed before any procedures are recommended. As a family dental practice, we don't spare any effort to ensure that your child feels safe, comfortable and receptive to learning about good dental self-care. During the first office visit, we won’t jump right into an x-ray or exam. We provide our younger patients with a tour of our dental office to help acclimate them to the environment and address their anxieties. As a children's dentist in Fanwood, Dr. Bauman employs his same core principles of education, prevention and expert care, but packages it into an environment that is safe and child-friendly. In addition to providing exceptional preventive care, Dr. Bauman takes his time to inspect your oral health at every visit. Whether by addressing developmental needs, early detection or finding the need to restore worn dentition, long-term oral health is our utmost goal. Using a mixture of tried-and-true with advanced methods and technology, Dr. Bauman will gain the most improvements using minimally invasive procedures. To learn more about our compassionate family dental services in Fanwood, Scotch Plains and Westfield or to set up your appointment with Dr. Bauman, please contact our office today at (908) 889-4729.